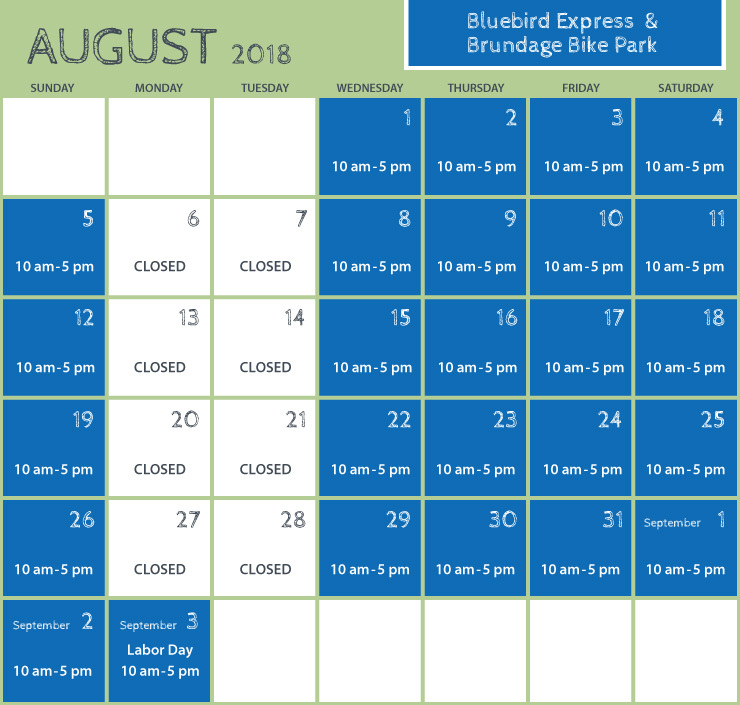 Summer season closed September 3. Thank you for a great summer, we’ll see you when the snow flies!!! 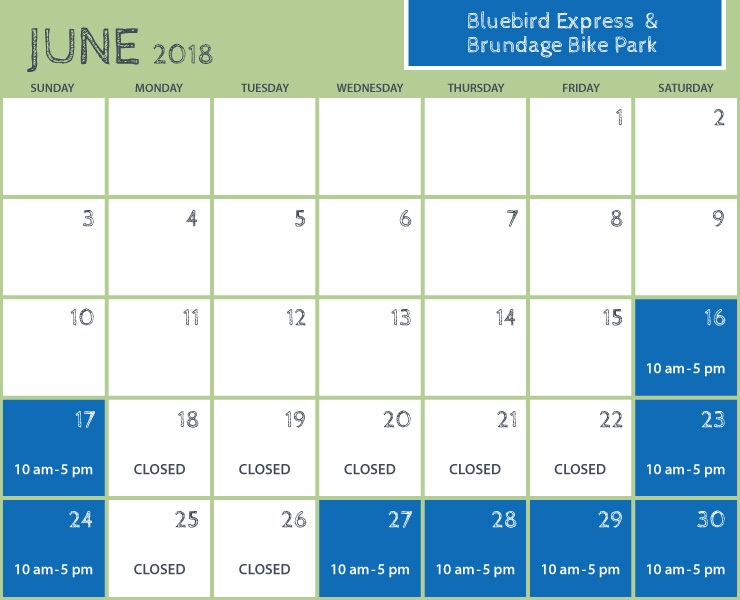 Five-day-a-week operations (Wednesday, Thursday, Friday, Saturday, Sunday) begin June 27 and run through Labor Day. 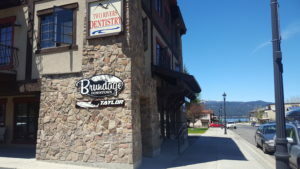 Our new ‘Brundage Downtown’ retail shop is located at at 307 Park Street, right across from My Father’s Place. Here, you’ll find a wide selection of gift items and the latest style trends to outfit yourself! 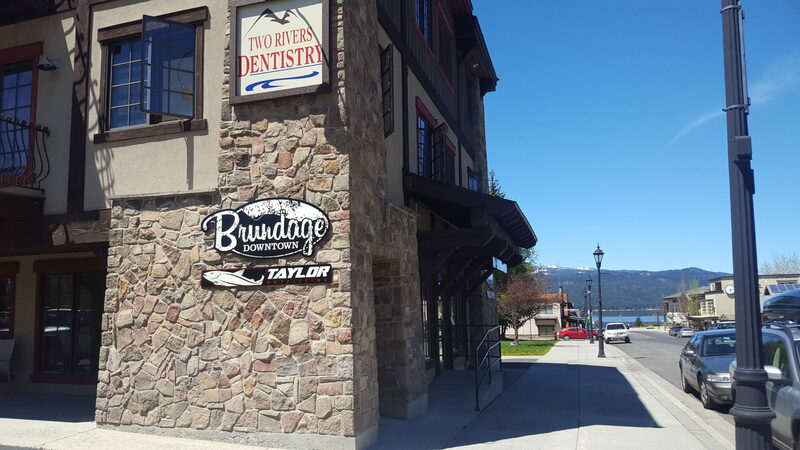 The Brundage Downtown Shop is open seven days a week from 10:00 am – 5:00 pm. This is a convenient place to purchase tickets, season passes and select cards. Located on Highway 55 (401 South 3rd Street). 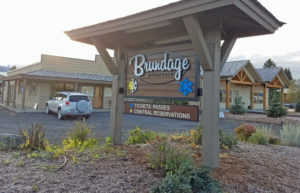 This is also the new ‘park and ride’ location for the McCall to Brundage Shuttle. 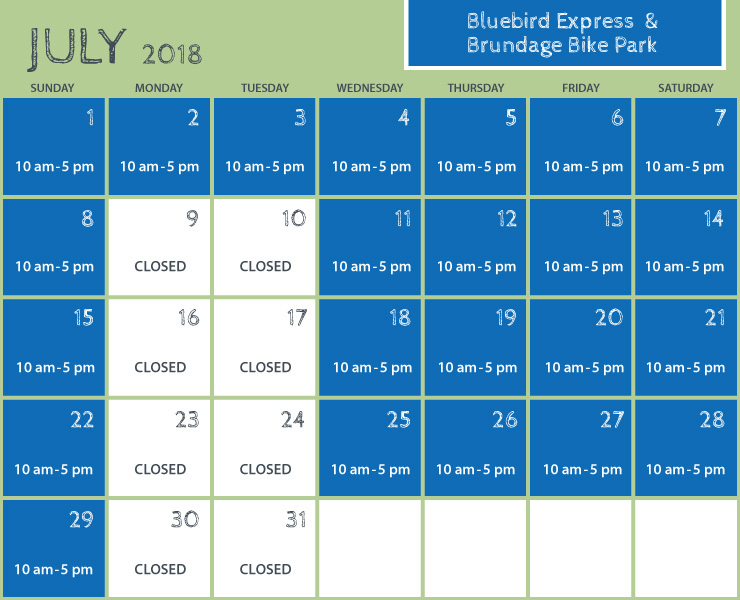 The McCall Sales Office is open seven days a week during the summer.